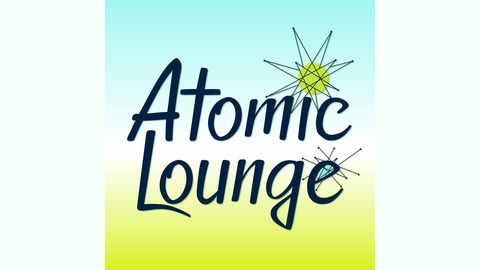 Coming to you from a castaway island in the middle of radioactive Nevada, Nena Jaye, mother of filmmaker, Cassie Jaye, and producer of the infamous documentary, The Red Pill, is joined by her other daughter, Christina, to raise the all-important questions like... what is going on with our society, media and politics? And what delicious libation should we pair our discussion with? 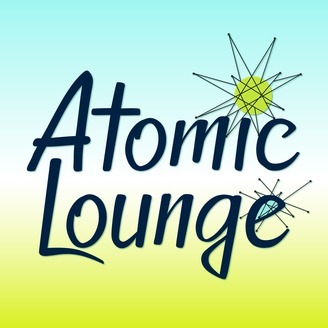 Come join us for a drink (or two) in the Atomic Lounge, where we discuss everything we are not supposed to.